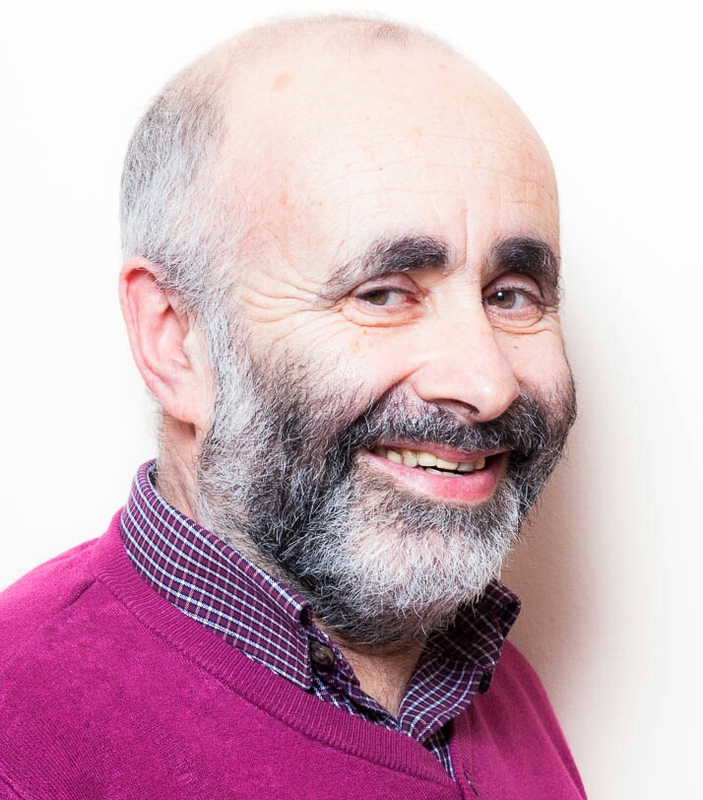 Join International Supervision Expert Robin Shohet at ICPPD, Athlone for talk “Effective Supervision”. Robin Shohet has been teaching Supervision for 35 years through the Centre for Supervision and Team Development (CSTD) which he founded in the UK in 1979. He co-authored the widely used text Supervision in the Helping Professions, now in its 4th edition and which has been translated into 8 languages and was co-creator of the Seven Eyed Model of Supervision used internationally in a variety of helping professions. The relationship is very much at the core of Robin’s work as he focuses on what gets in the way of forming and maintaining therapeutic relationships that are helpful both as a therapist and as a supervisor.